Debut Date 18 Apr 1934. Pitcher 9 Years. Served in the U S Army during World War II. 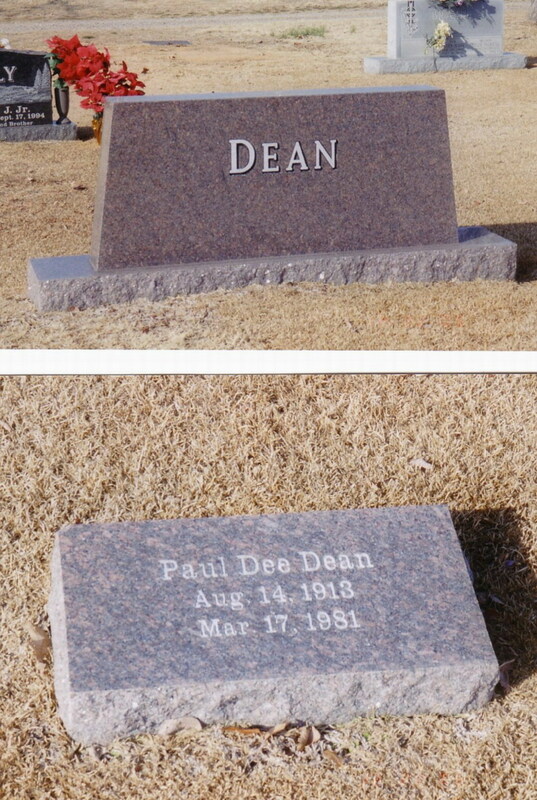 He was the brother of Dizzy Dean, and was known as "Daffy". A member of Ohio and Oklahoma halls of fame, he owned several minor league teams and conducted baseball schools. Died from a massive heart attack and complications from diabetes.